Whether for use in the country or the town, customers expect and demand that their garments are not only good looking but functional as well. 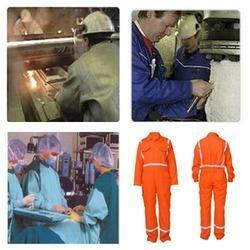 Fabrics are Vat dyed, Reactive dyed or Disperse dyed or a combination. 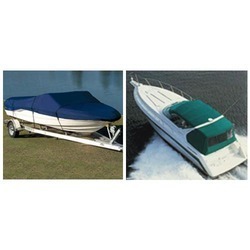 Heavy Canvas in Cotton or Polyester Cotton Blends are used for Boat Covers & Marine Use. Good light fastness given by Vat dyes or Pigmented in a range of colors. Rot Proof and Anti Bacterial. 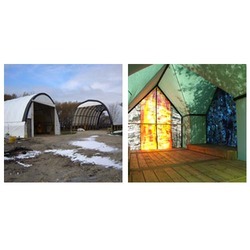 Commonly Used Qualities for Shelters are: 8 oz, 10 oz 12 oz, 15 oz & 18 oz in plain and RIB STOP pattern. 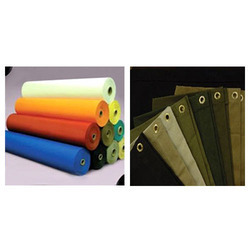 Heavy Canvas in Cotton or Polyester Cotton Blends are used for summer canvas covers and winter canvas covers for animals, specially horse and cattle. Polyester Cotton Blends for high strength. 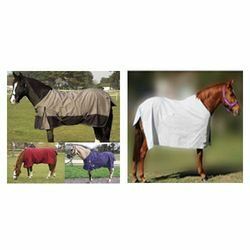 Commonly Used Qualities for Animal covers & Equestrian are: 10 oz, 12 oz, 15 oz, 18 oz in plain & Rib stop weave 100% polyester RIB STOP Fabric (Beta Check). Good light fastness given by Vat dyes or Pigmented in a range of colours. 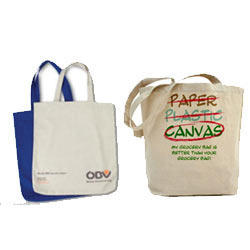 Commonly Used Qualities for Bags are: 10 oz, 12 oz, 15 oz in plain & RIB STOP weave. A tent is a shelter consisting of sheets of fabric or other material draped over or attached to a frame of poles or attached to a supporting rope. 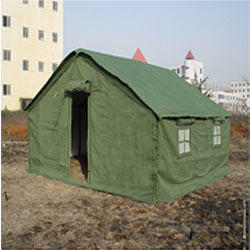 Commonly Used Qualities for Tents are: 8 oz, 10 oz 12 oz, 15 oz & 18 oz in plain and RIB STOP pattern. A tarpaulin or tarp is a large sheet of strong, flexible, water-resistant or waterproof material, often cloth such as canvas or polyester coated with urethane.